Everything comes with its own set of advantages and disadvantages. The exact condition applies to skin types and every skin type has its pros and cons. 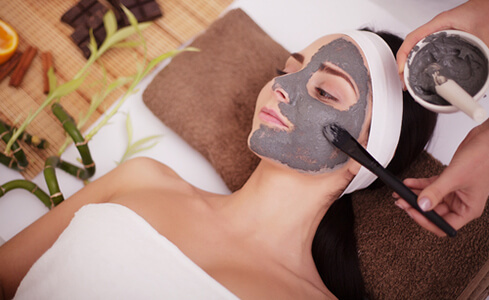 Dry skin is a curse for some while oily skin has been a reason of nightmares for many. Perfection is not guaranteed but closeness to perfection can definitely be achieved. A dry skin is a blessing as compared to oily skin. Dryness of a skin can be cured with various moisturizers available in the market and is less likely to develop acne breakouts. On the other hand, oily skin is prone to pimples due to the high amount of oil present in the skin. Still, dry skin can really be infuriating, especially during winters. 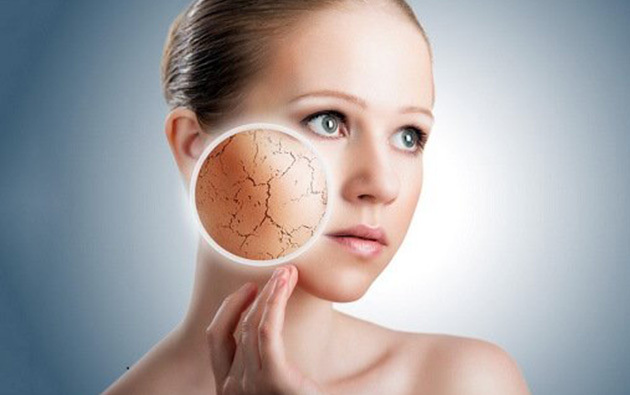 In extremely dry weather, dry skin tends to develop cracks and it destroys the smoothness of the skin. However, buying a moisturizer is not sufficient, as first, we need to check whether the product is appropriate for dry skin or not. 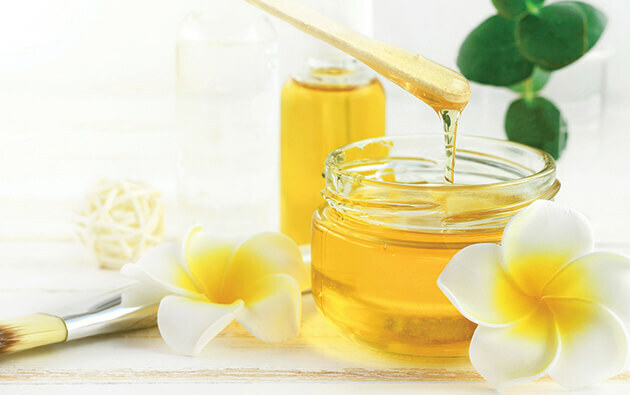 Petroleum jelly and oil based moisturizing creams are to be used specifically for a particular area of a skin. For example, if petroleum jelly is used on the face, they can leave it too greasy. 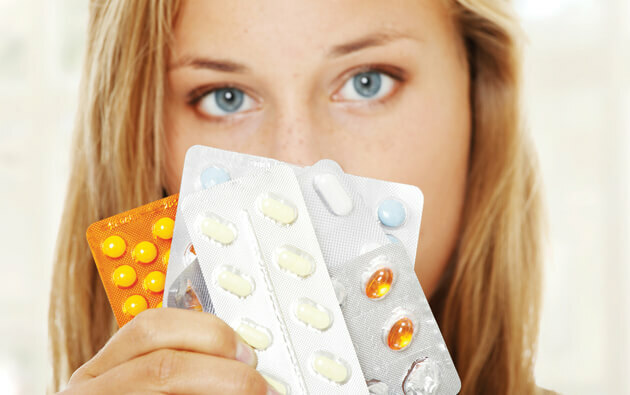 One wrong move can spell disaster on the oily skin as it is very tricky to handle. Undoubtedly, oily skin is the most sensitive and easily triggered skin type among the other skin types. Over-activity of the sebaceous glands in the skin makes it more likely for the pores to get clogged. 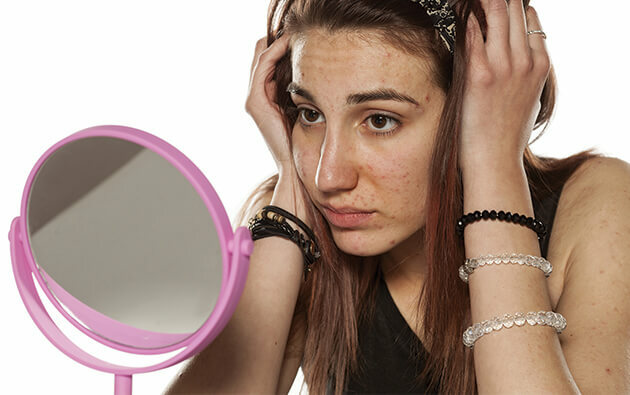 Clogging of pores with dead skin cells, grime, and bacteria trapped inside results in acne. Now, there is a good news too for people with oily skin. An oily skin lessens the possibility of developing wrinkles later in life, but one has to compensate by being prone to blemishes and acne. 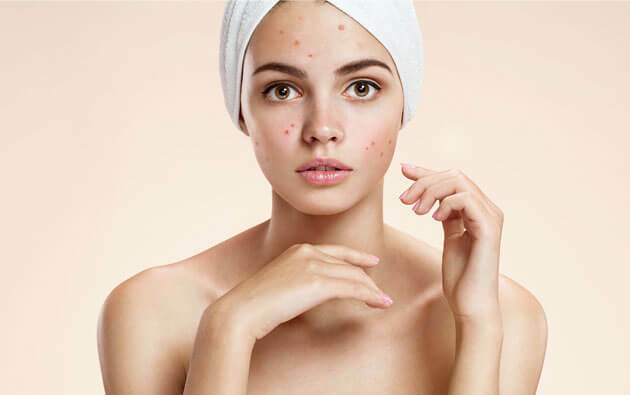 Don’t worry about acne because you are born in the age of Acnestar. All your acne will vanish soon by using Acnestar soap and gel even if you have oily skin. So, shake hands with Acnestar and cherish your oily skin this winter.